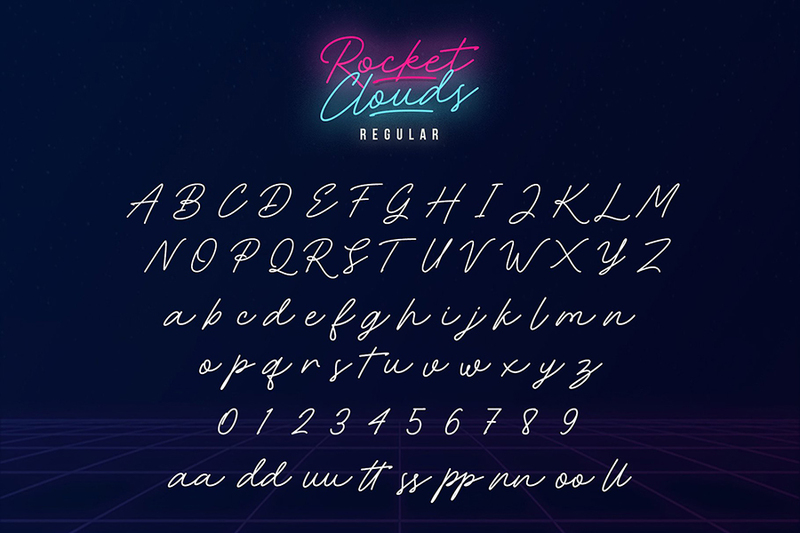 Introducing Rocket Clouds Free Font Demo, a trial version of new font by Wacaksara Co. 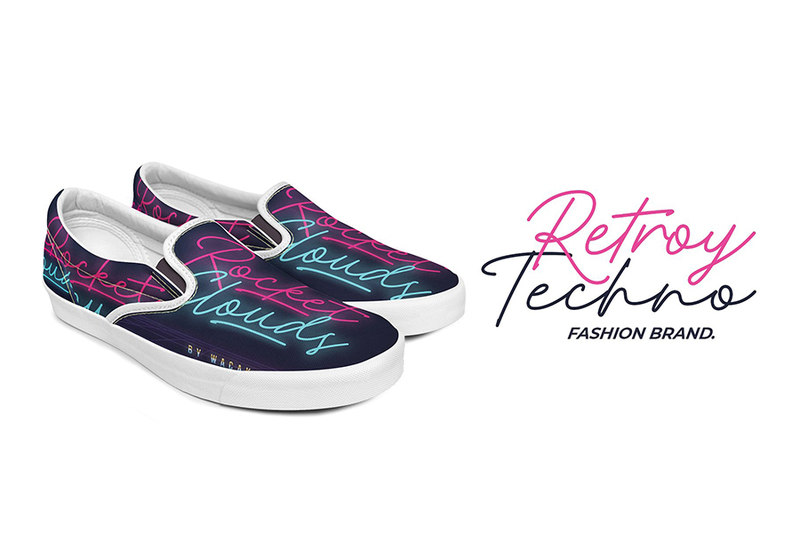 The font has take 1980’s music and neon lights — a contemporary take on retro styling as its inspiration. 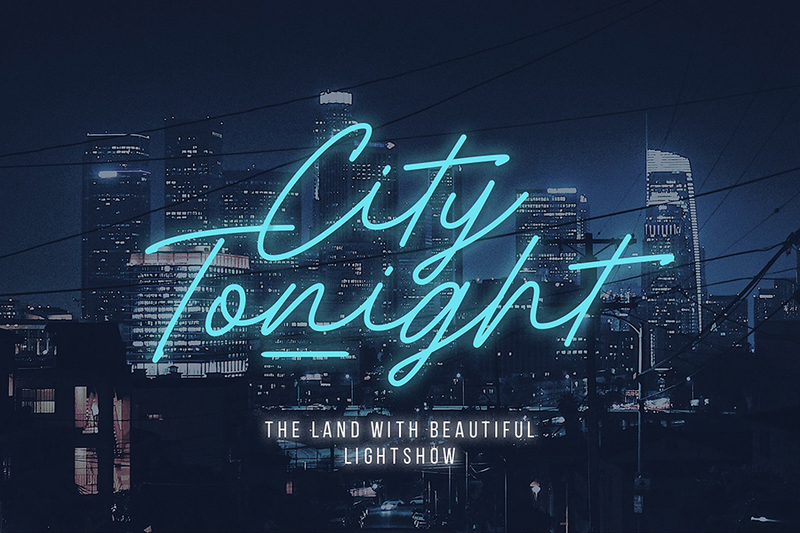 This stunning font will bring your designs to life with an infusion of boisterous nostalgia. 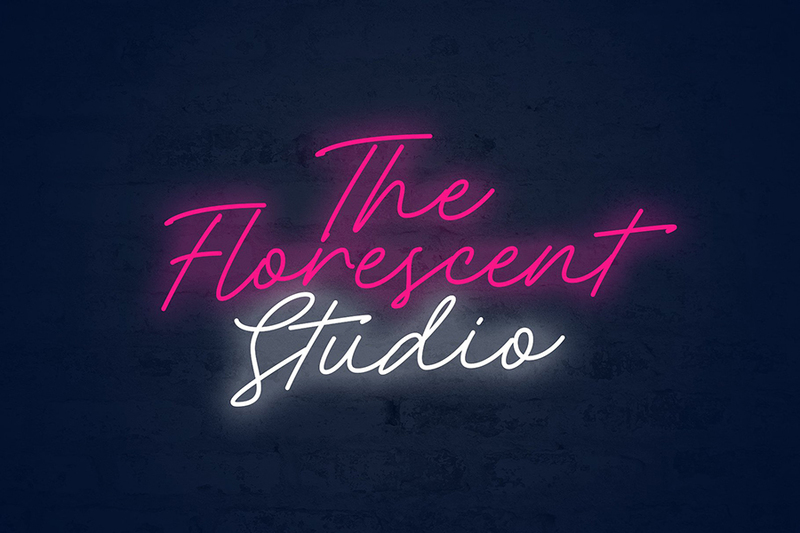 Hence it is great for use in labels, branding, packaging, or text overlay to any background picture, Rocket Clouds will make a gorgeous addition to your type library! 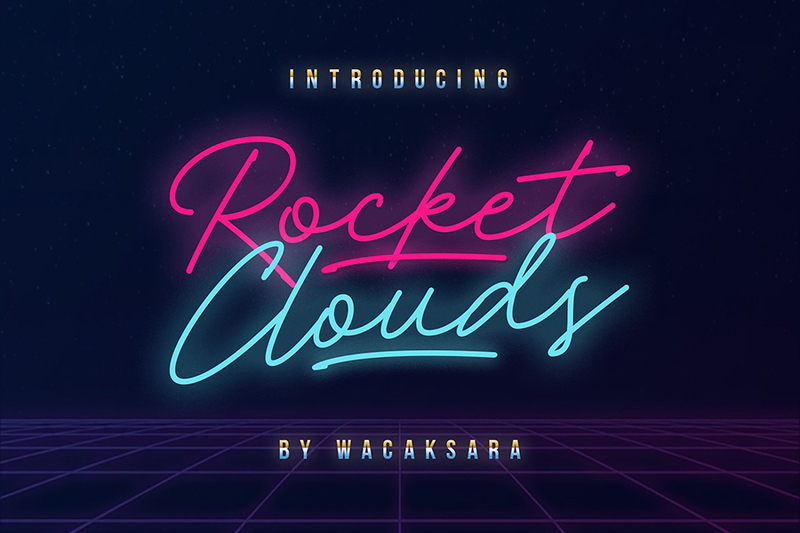 Thanks to Wacaksara Co. for providing this demo version of Rocket Clouds so we can try it out! 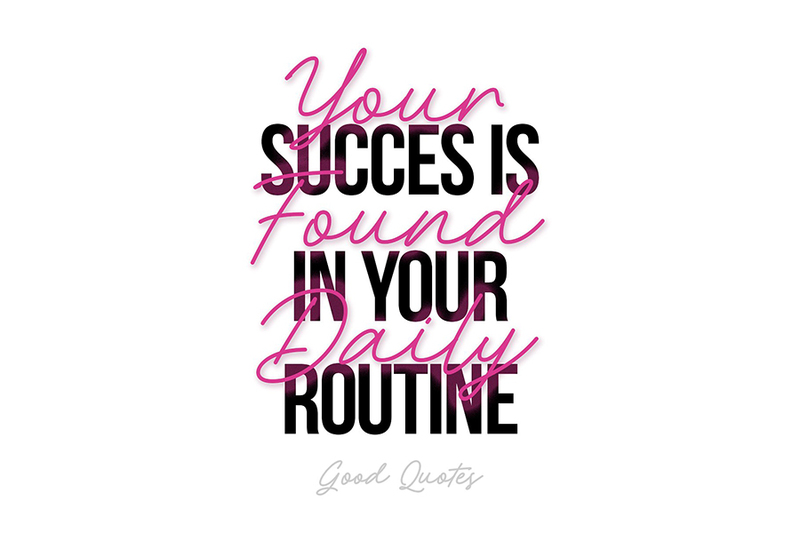 Hence, if you want to access full features of the font, make sure to get yourself the full version as well! The full version of Rocket Clouds comes with two styles Rocket Clouds Regular and Rocket Clouds Alt to make your design even more interesting.